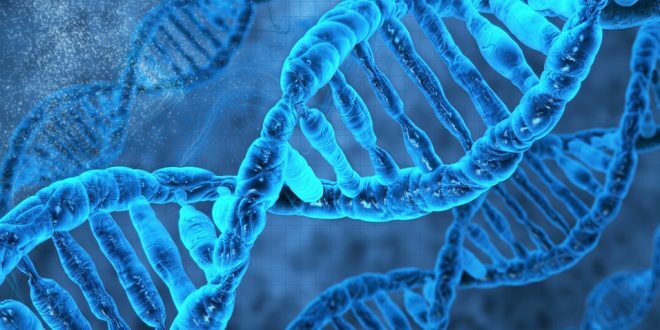 A lecture in Kilrush on Tuesday will examine how it has recently become possible to use DNA to identify where in West Clare ancestors of people who live in different parts of the world are from. The Kilrush and District Historical Society’s November lecture is entitled Reconstructing West Clare Family Histories Using DNA. It will be delivered by the society’s PRO, Paddy Waldron, in Teach Ceoil. “In recent years, it has become possible and affordable to use DNA comparisons to break down brick walls in ancestral research,” Paddy Waldron explained. “This talk will begin by briefly outlining the different inheritance paths of different components of DNA. “Y-DNA, for example, can shed light on the origins of Clare surnames, while comparing autosomal DNA has helped members of the Irish diaspora, from Sandy Hook to California to New Zealand, to identify the precise townlands in West Clare from which their mystery ancestors emigrated,” he added. Paddy Waldron has long been an avid genealogist, compiling West Clare family histories from an early age, and has been involved in genetic genealogy since 2013. 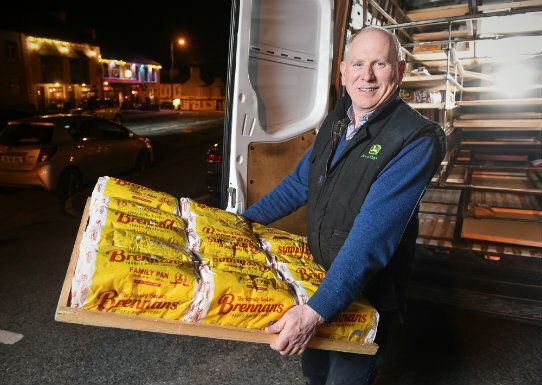 He was involved in bringing the National Famine Commemoration to Kilrush in 2013 and is also co-administrator of the Clare Roots project at FamilyTreeDNA.com.